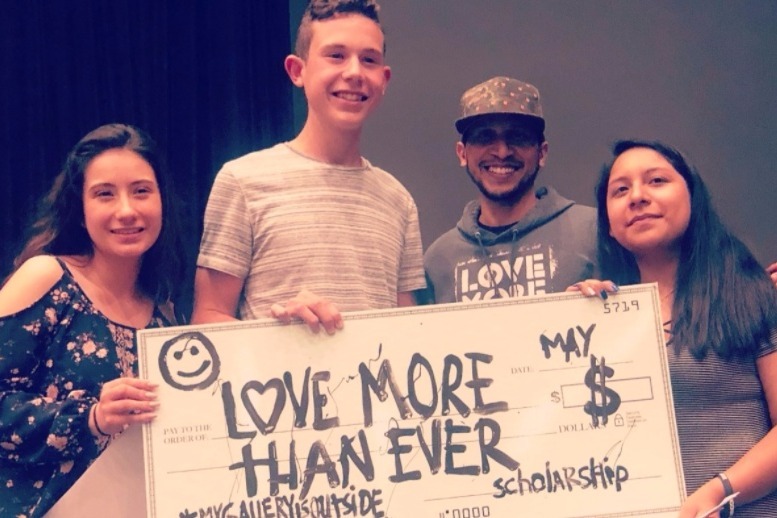 Last year we were able to gift scholarships totaling over $2,000 to three lucky Brien McMahon High School seniors thanks to your donations and purchases made on the LMTE website. We will offer limited prints and shirts for sale on the lovemorethanever.com site (link in bio)...with portions going towards the scholarship fund. More info and special artwork releases will follow in the coming weeks.